Iskandar Malaysia is gaining popularity among tourists, thanks to the newly opened attractions – Legoland Malaysia, Puteri Harbour Family Theme and the Johor Premium Outlets. With more and more visitors keen to spend a weekend in Johor to enjoy outlet shopping, thrilling rides at Legoland and sample tasty local cuisine, hotels near Legoland Malaysia are highly sought after now. The good news is it is not difficult for holidaymakers to look for a hotel near Legoland Malaysia with family rooms, free Wi-Fi and free breakfast. There is a full suite of accommodation near Iskandar Malaysia and Johor Bahru that cater for travellers with different needs and budget. While some hotels target at well-heeled international visitors, other hotels aim to provide a suitable choice of budget accommodation for young backpacker market. Below is a list of hotels near Legoland Johor where they have been classified into three categories: Budget, Moderate and International. About a 20 minutes’ drive to Legoland, the rate per room per night (including breakfast) starts from USD64 USD13 with Free Wi-Fi. Simple and modest, Golden Leaf Boutique is an attractive hotel with inexpensive options. 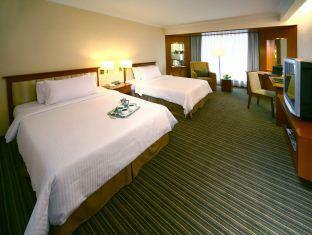 The hotel features four room types- Deluxe, Standard Room, Superior Triple and Family Quad. Located at Danga Bay, the hotel offers easy access to the city’s other popular destinations such as the Danga Bay Beach and the Danga Bay Family Amusement Theme Park. 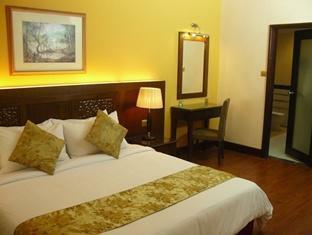 Last renovated in 2012, Golden Leaf Boutique Hotel has a total of 25 rooms and 1 restaurant. With breakfast included, the rate per room per night costs from USD104 USD40 with Free Wi-Fi. 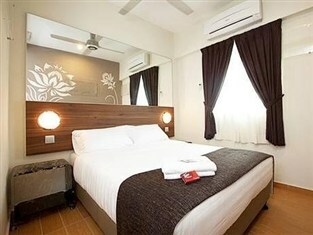 Built in 2010, Pariss Hotel Skudai has 113 contemporary rooms and suites. Pretentious yet comfortable, this well-kept property features a rooftop indoor restaurant, outdoor bar, swimming pool and a golf course. There are cafes, nightclubs and shopping centres within close proximity. List of room types available are the superior twin and superior king. It is advisable to visit Legoland by car or by bus. 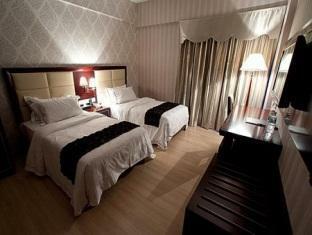 The rate per room per night ranges from USD120 USD27 with Free Wi-Fi. 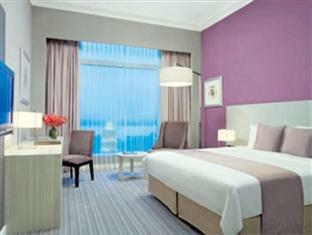 Like the Pariss Hotel Skudai, Tune Hotel- Danga Bay Johor was built in 2010 with 155 rooms. Although the rooms are relatively small, the great location makes up for it. Approximately 15 minutes walk to Danga Bay City, guests can visit Danga City Mall for leisure. A shuttle bus service is available to Legoland. With all the facilities you need, the rooms present good value. Rate per room per night ranges from USD96 USD43 with Free Breakfast. M Suites Hotel features an impressive range of room types such as the Premier Studio Suite and the Ramadhan Promo Premier Junior Suite. Having renovated in 2011, facilities include bar/pub, gym and karaoke rooms. M Suites is ideal for families with children as it has 2 and 3 bedroom suites that can accommodate 4 to 5 persons in a family suite room. This functionally designed property is approximately 20 minutes away from Legoland. Rate per room per night starts from USD160 USD79 with Free Wi-Fi. One of the most luxurious hotels in Johor Bahru, where every attention is paid to personal service. Supremely comfortable, the hotel also provides facilities such as Jacuzzi, sauna and steam rooms. 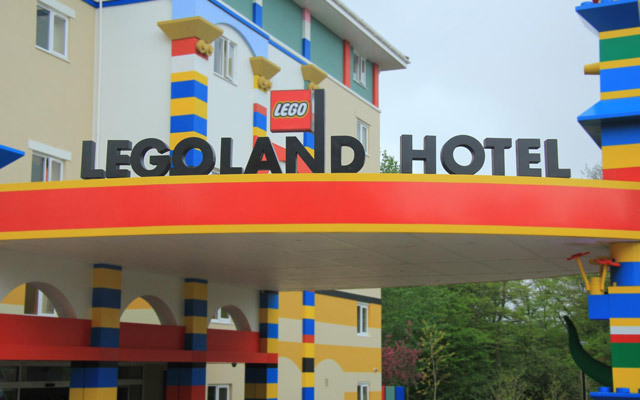 Guests may also enjoy preferential rates to Legoland, which is within close proximity. Rate per room per night ranges from USD135 USD53 with Free Breakfast / Free Wi-Fi. A self-contained luxury property, this hotel features modern amenities such as poolside bar, fitness centres and tennis courts. It provides easy access to Legoland and has a growing number of fine restaurants. Rate per room per night costs about USD270 USD84 with Free Breakfast. 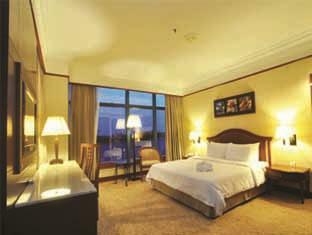 Within close proximity to Legoland as well, this hotel has classical furnishings which create a distinguished ambience. Popular amenities include salon, spa and an outdoor pool. Visiting Legoland Malaysia has become easier with express bus services from Singapore to Leogland. You can now book your bus ticket online at Busonlineticket.com and Easybook.com.